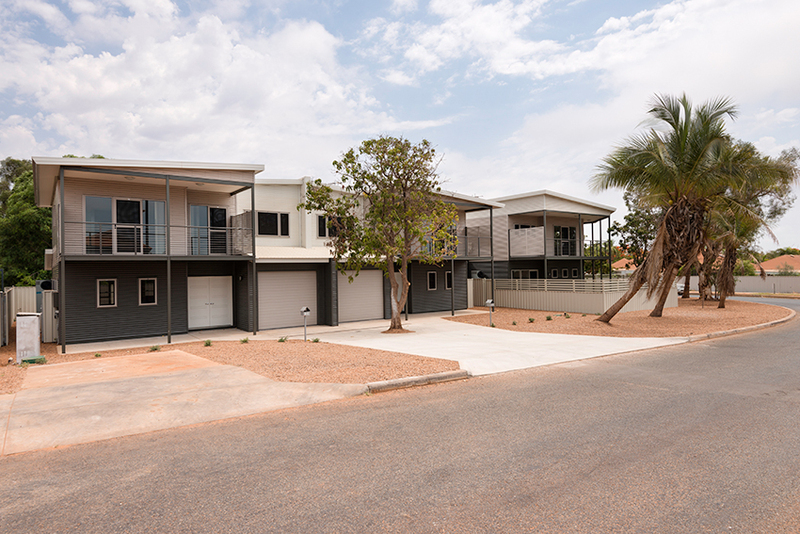 This is a recently completed double story 3 unit development in Port Hedland. 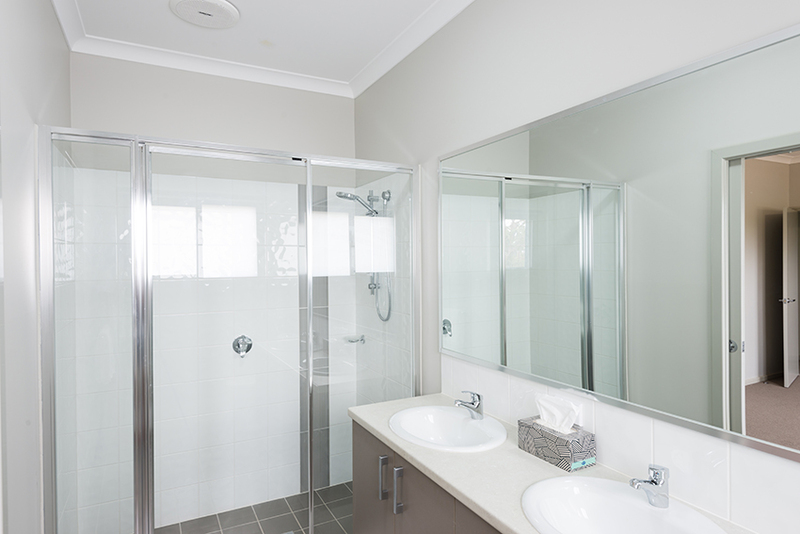 Two of the units are mirror images of each other and attached and the third stands alone addressing the side street. As per the usual 'northwest style' we included colorbond corrugated wall cladding on steel framing but somewhat differently we went with a skillion roof with lined eaves and soffits which I think makes the development stand out. 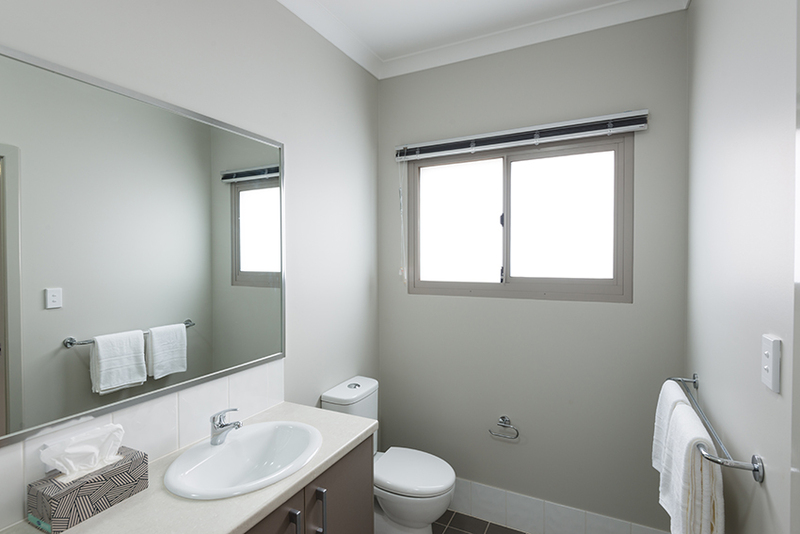 A great colour selection and a high quality build completes a great little Pilbara investment for the owner. 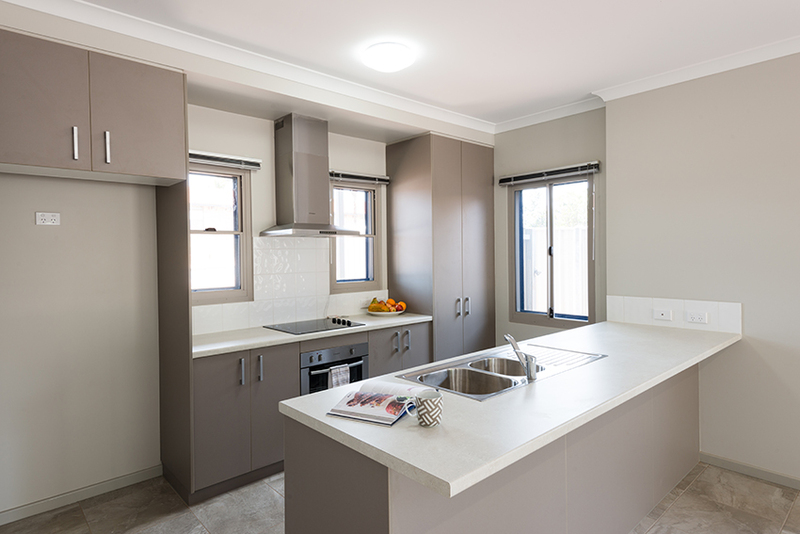 I've worked on a lot of projects in the Pilbara region over the years but this is one of my favourites.